Does your baptistery need repairs? Do you have a leak, or need a replacement? From cracks and other unforeseen problems, age and normal wear can lead to leaks, water damage on wood, carpet or masonry, and staining. This is caused as the minerals in the water wear down the surface of your baptistery. 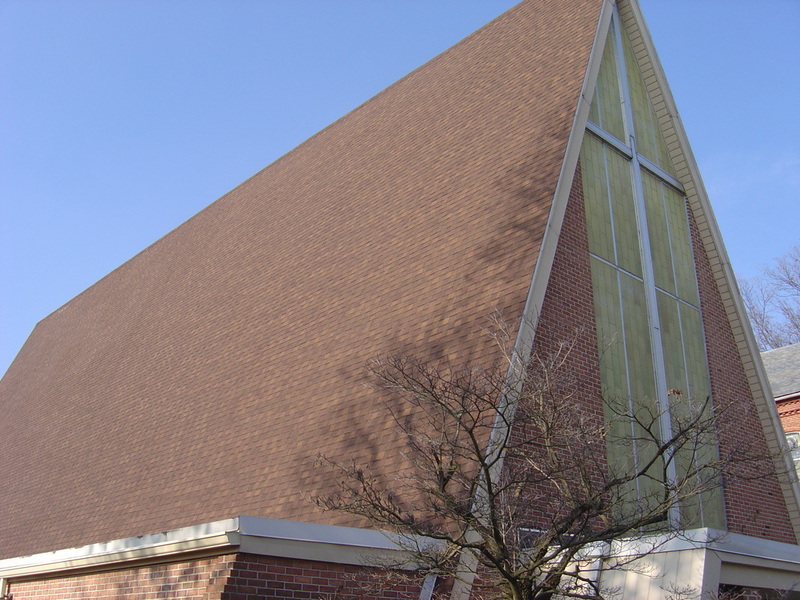 At Texas Church Roofing Contractors, we can provide you with quality service- whether removing unsightly spots, or remodeling the entire surface. 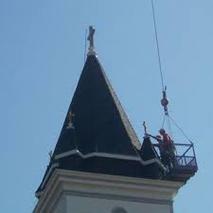 At Texas Church Roofing Contractors- we can provide your church with services such as fixing leaks, stains, and cracks, and restoration to your once pristine baptistery. With many Fiberglass options- we can offer durability and a long life expectancy for your baptistery. 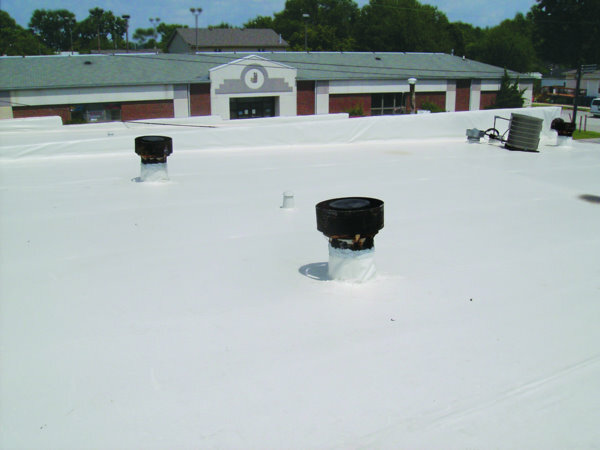 Additionally, fiberglass provides resistance to mold and algae and provide a sanitary, beautiful, and safe baptizing experience. Contact us today at 817-502-9423 for all your Commercial Church needs.